What Is Commercial All-Risk Insurance? Commercial all-risk insurance is a type of property insurance policy form that will provide for loss or damage arising out of all perils except those which are specifically excluded. 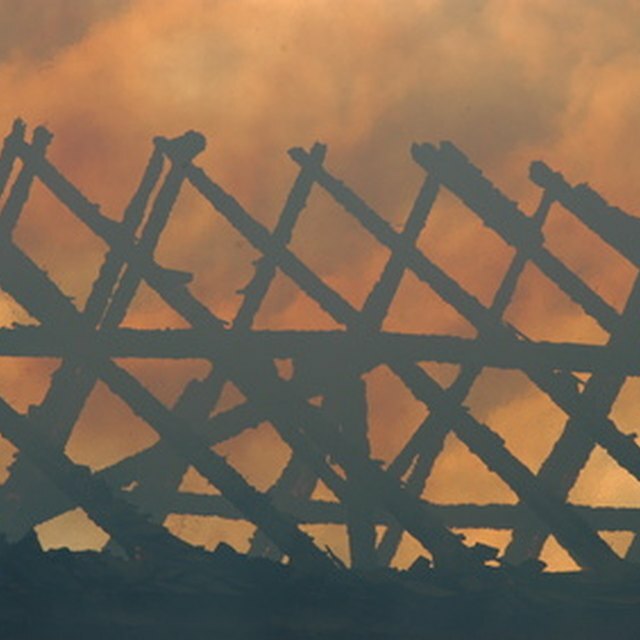 Basic property insurance policy forms specify coverage only for losses caused by named perils. Any loss not caused by the specified perils is excluded from coverage. An all-risk policy form functions differently than a named peril form in that it covers loss arising from all but excluded perils. The coverage provided is much broader and all-risk forms are often more desirable to businesses. Regardless of policy form, certain losses such as those intentionally caused by the insured are always excluded from property policies. Named peril policies can be endorsed with additional covered perils to broaden the coverage provided. This is known as an extended coverage endorsement, which still falls short of an all-risk policy form. In addition to damage or destruction of property, the all-risk policy may cover loss of income arising out of the damage claim.